Would I be eligible to sponsor my brother to immigrate to Canada? I’m a Canadian citizen who owns my own home with solid employment. Would I be eligible to sponsor my brother to immigrate to Canada? He is 55 years old. You can download a complete, word-for-word transcript of this episode here OR [spoiler]With Citizenship and Immigration Canada making it increasingly difficult to speak to an officer, there are few places to turn for information that can be relied upon. 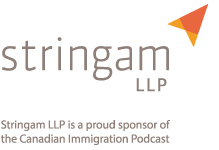 The Canadian Immigration podcast was created to fill this void by offering the latest information on Canadian law, policy, and practice. 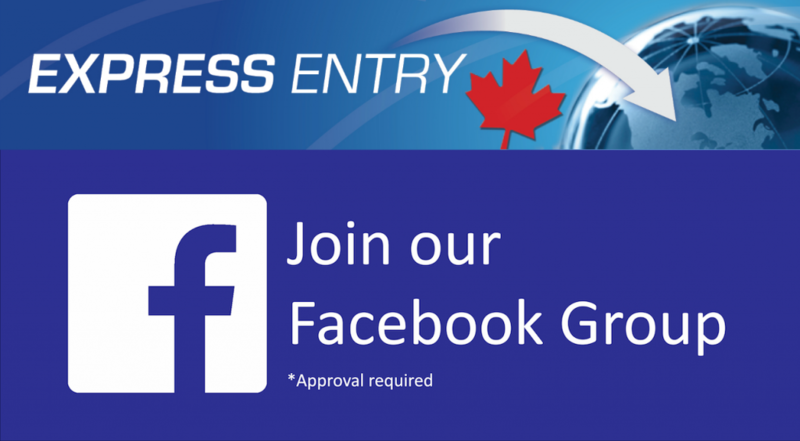 Please welcome ex-immigration officer and Canadian immigration lawyer Mark Holthe, as he answers a wide variety of immigration questions, and shares practical tips and guidance to help you along your way. So Maria what you are asking is, can you sponsor a family member to become a permanent resident of Canada. The family members that are included within the family class are spouses, partners, dependent children, parents, and grandparents. It also includes adopted children and what the government determines and defines as other eligible relatives. So in the case of your brother he would need to fall under the classification of other eligible relatives. And essentially in order for you to be able to sponsor him, you would need to be defined as what as within the immigration ranks, would commonly refer to as a lonely Canadian. In other words, you would need to show that you do not have a spouse, a common law partner, a conjugal partner or a son, daughter, parent, grandparent, brother or sister, uncle and nephew, or niece, a family member that’s living with you in Canada. Or that they themselves is a Canadian citizen, permanent resident of Canada. So if you are a lonely Canadian, then it may be possible to sponsor your brother. However if you are not, and you do have family members in Canada, then the options that are available for you are quite limited. So Maria, I wish I had good news for you, but in these circumstances your brother would probably need to explore individual options for immigration. And for the most part those would be under the economic class. And they would include to a large extent the permanent resident categories within the new express entry regime that was instituted at the beginning of this year in January of 2015. So with all of the people who have immigrated to Canada, and 4made Canada their home and have been able to really be blessed because of this opportunity, it’s only natural to want to include your extended family within this great country that we love. Unfortunately, because of the immigration — current immigration policy, those options are quite restricted. So your brother would have to consider possibly obtaining a work permit to work for a company, and then transition to permanent residence, but that’s a whole different question. So we’ll leave at that, thank you Maria for your question, and will see you all again when we address the next question from one of our contributors. This morning I had the opportunity to sit with Mark Holthe to discuss an issue regarding my immigration (Express entry) for permanent resident. It brought to my mind the whole time as he took me through my issue the meme, ‘when someone does something right, people tend to forget and when someone does something wrong, nobody forgets’……………Well, in my opinion, Mark did more than right. He gave a lot of attention to my issue and deep insight on how to solve it that I personally believe has no comparison elsewhere. This is one professional anyone starting or planning to start an immigration process, now or in the future, of any class needs to engage first! Many thanks to you Mark Holthe! Thanks you very much for your kind words. I know that I have definitely not provided perfect legal services to every client I act for. At times I am overrun with work and not as responsive as I would like. I wish I could do a whole lot better than I am currently able. However, if there is one thing I do want people to know……it is that I “care”. I may not always be able to help people in the way I want, or the way they would like me to. However, I am striving as best I can to make people’s lives just a little better than before they came in contact with me. It is for this reason I got into Immigration Law in the first place. Regardless of my many imperfections, I just want to help.